DT Swiss says: Enduro may be young as a discipline, but at its core is the intrinsic need of riders to ride burlier terrain faster and faster. Something that MTB was all about since the beginning. The EX 511 rim is the perfect tool for this quest: It comes with all the technology that has delivered many EWS wins and packs it in a 30 mm wide profile. Ready to go burlier, faster. 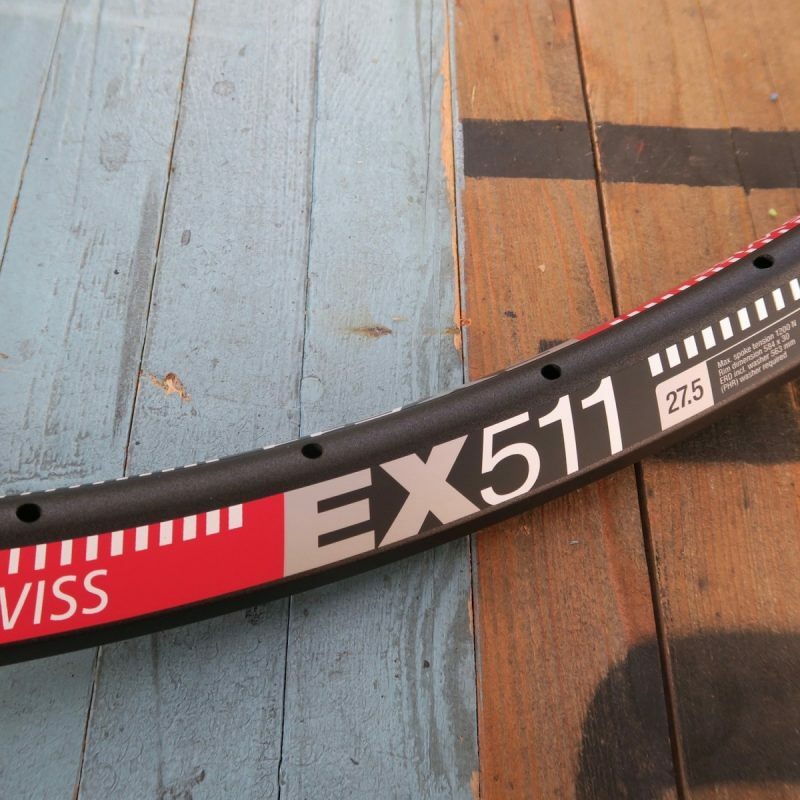 Melody says: The EX511 is our most popular mtb rim specifically designed for Enduro and Downhill riding. It’s strong, wide and built to handle what every punishment you can dish out. Used at the highest level of the sport, many professional riders still prefer the feel of premium alloy rims like the EX511 for its ability absorb shock loads to provide greater traction and stability.